Punch-Out! 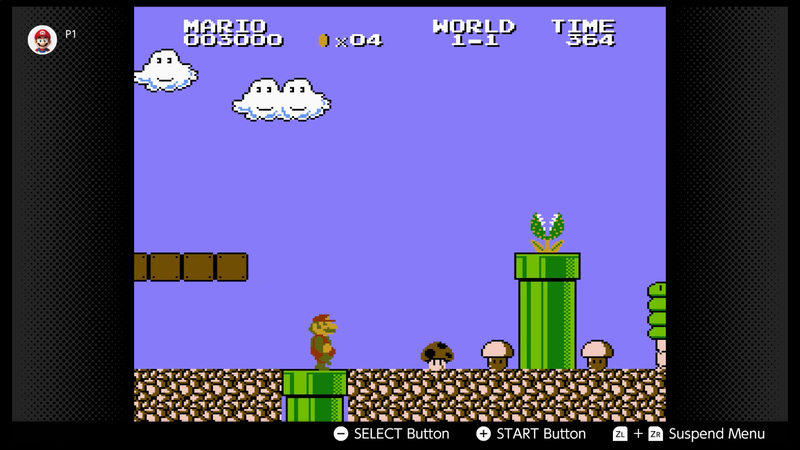 !, Star Soldier, and Super Mario Bros.: The Lost Levels, aka the Japanese Super Mario Bros. 2, are the next games coming to Nintendo’s NES library on Switch Online next week. 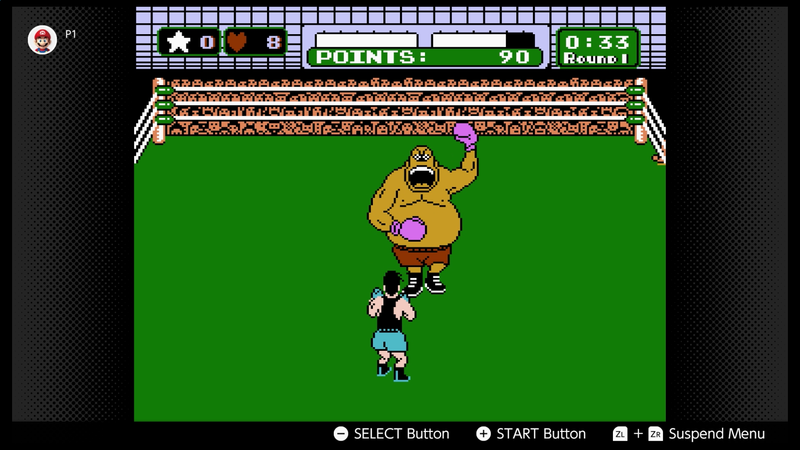 Do note that once you get to the end of Punch-Out! !, you won’t be fighting Mike Tyson, as that version of the game hasn’t seen official release since the ‘80s. Iron Mike was replaced with the generic Mr. Dream halfway through the NES lifecycle, and that’s the version that’s been available digitally since. 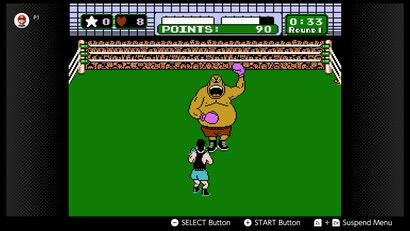 While we’re on the subject, am I the only one who can’t beat Punch-Out!! on anything other than a CRT? I can knock out Tyson on the ol’ Trinitron, but in matches against Mr. Dream on anything that introduces even a little bit of lag, I don’t have enough time to dodge his punches reliably.